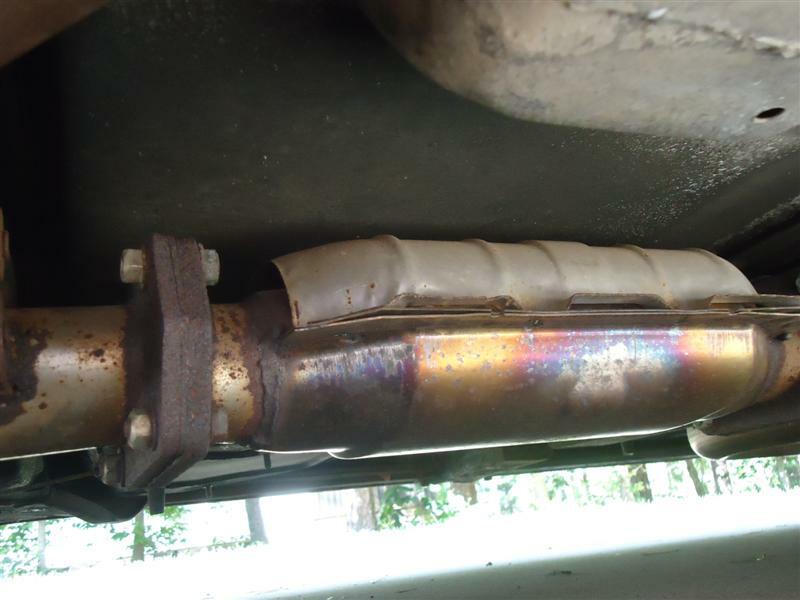 Catalytic converters started appearing on cars in 1975. Their function is to reduce exhaust emissions by providing a place where enough heat can be generated to allow further combustion of the hydrocarbons (HC) and carbon monoxide (CO). 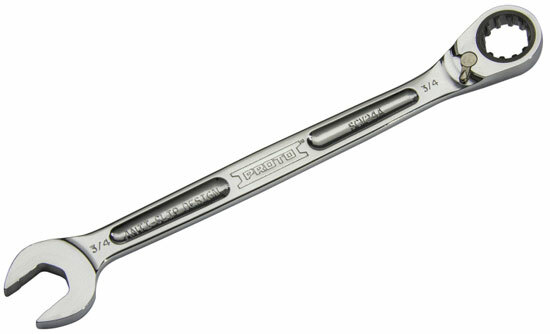 When the ideal air/fuel ratio of 14.7 is obtained, the converter works at optimum efficiency. The converter is part of a car's exhaust system and located ahead of the muffler. They are most efficient when placed as far forward in the exhaust as possible, usually within a foot or two of the manifold(s). Commonly, a heat shield mounted on the bottom of the converter helps prevent fires when parking over combustible items like papers and leaves. Originally, converters were designed to convert only carbon monoxide (CO) and unburned hydrocarbons (HC). These early types were called "two-way" converters, and were used on U.S. cars between 1975 and the early 1980s. Converters of this type are considered obsolete, now only seen on lean-burn engines. Exhaust gases flow through the substrate, which contain precious metals platinum and palladium. A chemical reaction occurs here. The exhaust gases increase in temperature as the conversion process takes place. Because of the intense heat created by this process, exhaust gases leaving the converter should be hotter than the gases entering the converter. This is why heat-shields are used on most converters. Two-way converters operate relatively efficiently with a lean fuel mixture. Their ineffectiveness in controlling NOx led to the introduction of three-way converters. Most present-day vehicles are fitted with a three-way converter, which in addition to performing the same as its predecessor, also reduces nitrous oxides (NOx) into nitrogen and oxygen. Three-way converters have been used in vehicle emissions control systems in North America (and other countries) since 1981. This system utilizes one or more O2 sensors to balance the fuel mixture between lean and rich conditions. Three-way converters, in conjunction with OBD-II diagnostic systems, will alert the driver when the converter is not working at peak efficiency. The "three-way-plus" converter performs the same function as the three-way converter, but the difference is the addition of air between the two internal catalysts, which improves the oxidation of the converter. This system was not very efficient and was phased out in the early eighties, when the current three-way converter was introduced. 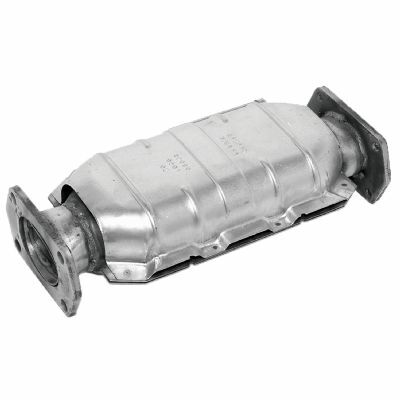 There are two major construction styles of catalytic converters. The pellet type is filled with alumina beads that are coated with either platinum or palladium, which are scarce and valuable elements used in jewelry, aircraft spark plugs, electrical contacts, and others. Their most important use is in catalytic converters. The platinum or palladium are used as catalysts (palladium has similar chemical properties to platinum, but has a lower melting point and is less dense). As unburned hydrocarbons in the exhaust pass over them, they are chemically oxidized or converted to carbon dioxide and water. Similar to the pellet type, the honeycomb (also called 'monolith') converter provides are larger catalyst area for the passing exhaust gases. They also use platinum or palladium as catalysts. As the converter works to clean the exhaust, it develops heat. Normal operating temperatures for converters range from 1,000 to 1,500 degrees. The dirtier the exhaust, the harder the converter works, which produces more heat. In extreme cases, the converter can be seen to "glow" from excessive heat. If the converter works this hard to clean a dirty exhaust it will destroy itself. Exhaust gas temperature (EGT) is important to the functioning of the catalytic converter of an internal combustion engine. It may be measured by an exhaust gas temperature gauge. All fuels designed for modern automobile engines are unleaded. Leaded fuel will put a coating on the platinum or palladium in the converter and negate their ability to function. Gasoline was originally unleaded. In 1919, lead was introduced to prevent unwanted pre-detonation (knocking). Do not use gasoline additives, unless approved by the car manufacturer. 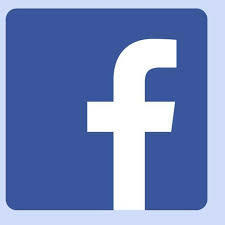 They may contain non-petroleum products which are harmful to the converter. Do not turn off the ignition switch when the car is in motion. Do not push-start a manual transmission equipped car with a cat. If it doesn't start, raw fuel will be dumped into the converter. When the engine does start, it may backfire and damage the converter. Pellet style converters can be recharged with new coated beads, but most people just replace the whole unit. Replacing a converter is similar to that of a muffler, but there may be 02 sensors and/or air hose attachments on them that need to be taken off and then reattached. On an average (depending on the make, year, and model car), replacing a catalytic converter can run from $500 to $1,500. Obviously a great deal of this can be saved if you do it yourself - then you're only paying for the part itself.